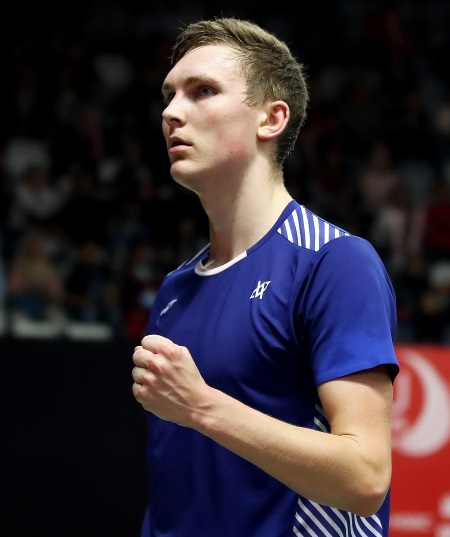 Having spectacularly turned around his fortunes against Chen Long within the space of a week with a comprehensive win over his old nemesis, Viktor Axelsen stated that his injury troubles of the recent past were behind him. 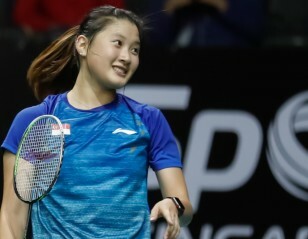 It was at last week’s Malaysia Masters that he’d fallen to Chen Long, looking unsure of himself in a straight-games defeat – his 12th loss to the Chinese in 14 meetings. 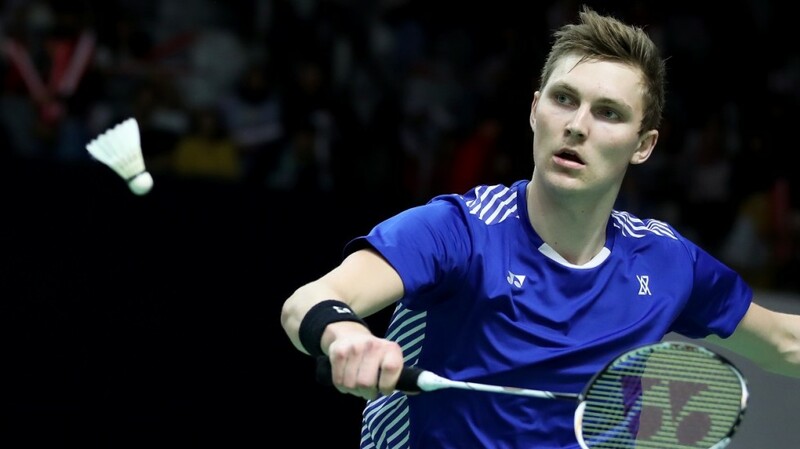 Against all indications, therefore, Axelsen inspired himself into playing some outstanding badminton yesterday – dealing his formidable opponent a 21-18 21-14 rout and earning a semifinal spot against another of his nemeses, Kento Momota. 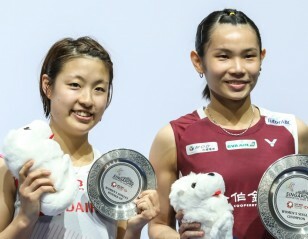 It was his most forceful performance against Chen since the World Championships 2017 semifinals. The Dane admitted he had played some of his best badminton of recent times. “It’s one of my best performances in maybe a year,” he declared. “I think I’ve put my troubles behind me. I now have to follow it up and see how it goes. How exactly did he recover from a demoralising defeat in Malaysia last week? In a few hours, Axelsen will take on the player who has troubled him the most. Kento Momota has had the better of the Dane in their last eight encounters. “I don’t want to speak to you about Momota,” said Axelsen. “I’ve lost many times to him, so it’s going to be tough. However, I look at this as a great opportunity to go out and get some good training, because I’ve been out for so long and didn’t expect to top these tournaments, so I’m just happy to be able to perform in these two consecutive weeks.